A special effects master has brought an exhibit of dinosaur movie models to Bayport Elementary. But before Frank and Joe can check out the prehistoric beasts, the best model vanishes. 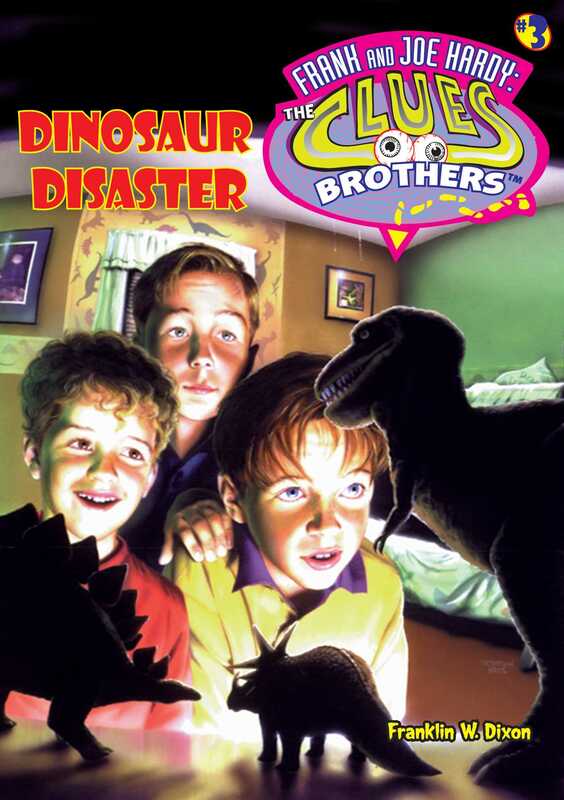 Now the boys face a monster of a mystery as they set out to save the dinosaur—and save the day.